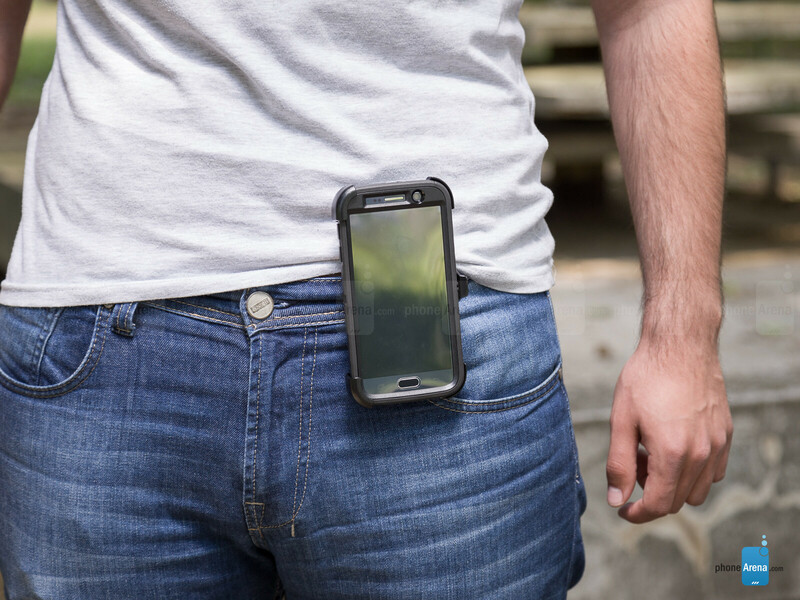 The OtterBox Defender Samsung Galaxy S6 case is built with ultimate protection in mind, and it shows: the case adds a lot of bulk, just as it adds protection. The case itself consists of several parts including a screen protector that you have to disassemble in order to put the phone inside. After fiddling around with how this case is built and finally fitting the Galaxy S6 inside it, we felt like the phone is in a tank: the two-part protection structure including a plastic, tight-fitting inside layer and a rubbery (TPU) outside part feel reassuringly solid. 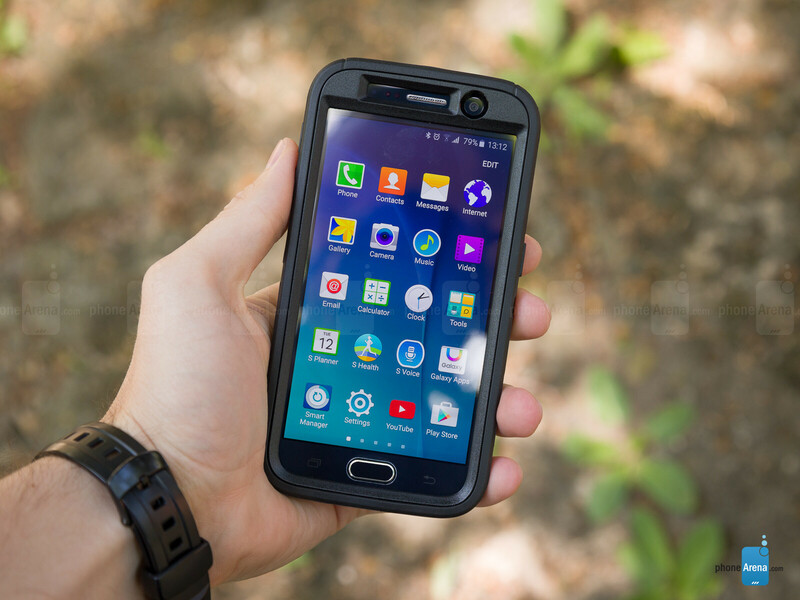 With the OtterBox Defender on the Galaxy S6 we would not worry too much even playing frisbee with our S6s (still, we would rather not do that if the floor was concrete, but totally wood on grass or at the beach, it’s that well-protected). There is also a third element, a belt-clip holder that some may find useful. Wow a case review. Nice. I'm thinking they can't find anything else to write about! I always use Otterbox for all of my phones. Never had a problem yet. I thought the case was $49.99 not $60 but I guess it depends where you get it from. why would i turn my phone into a brick?..